Yesterday was my anniversary and I made this card for my hubby. I thought the images kind of looked like they were carved into the tree. I used my Stamparatus so I could double heat emboss the image. I stamped it once with Versamark and heat embossed with copper, then I stamped it again and repeated the heat embossing. This entry was posted in Cards, Stampin' Up! Annual Catalog 2017-2018 and tagged Cardmaking, Handmade, J. Pollock Designs, jpollockdesigns, Paper Crafting, Stamp It Up, Stampin Up, Stampin'Up!, Stamping, Stamping Up, Watercolor Words on May 11, 2018 by jpollockdesigns. If you have seen the new Share What You Love Designer Series Paper, you may want to pick up this stamp set before it’s gone. One of the patterns in that pack looks to have this flower on it. I was inspired to create a similar patterned paper but with Wisteria Wonder instead of Mint Macaron since you can’t buy that yet. Funny thing, this might be the first time I’ve even used Wisteria Wonder. All of the stamping is either embossed with clear or silver embossing powder. That silver layer isn’t silver foil, I made it. I used Versamark around the edges and added silver embossing powder. I did the same on the label but thinner. It looks gold in the picture but it’s silver. This entry was posted in Cards, Stampin' Up! Annual Catalog 2017-2018 and tagged Banners for You, Cardmaking, Garden in Bloom, Handmade, J. Pollock Designs, jpollockdesigns, Paper Crafting, Stamp It Up, Stampin Up, Stampin'Up!, Stamping, Stamping Up, Watercolor Words on May 3, 2018 by jpollockdesigns. 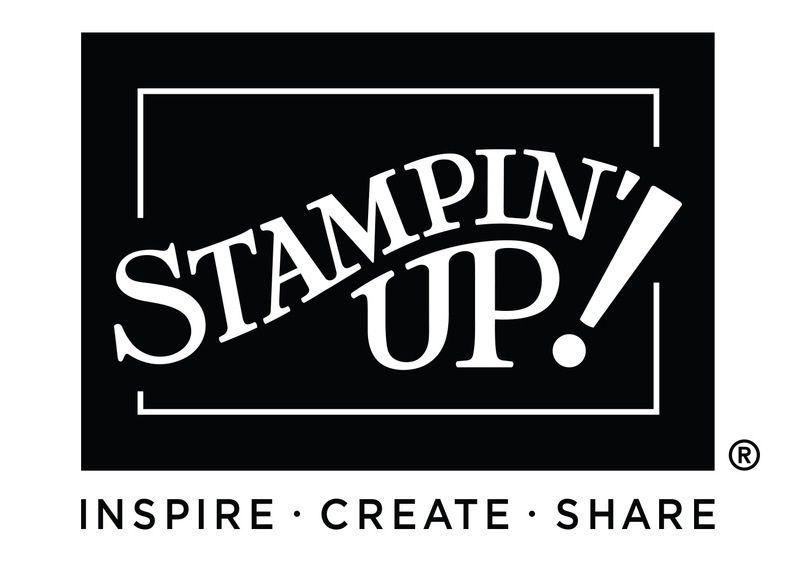 This entry was posted in Mojo Monday, Stampin' Up! Annual Catalog 2015-2016, Stampin' Up! Weekly Deals and tagged Cardmaking, Handmade, J. Pollock Designs, jpollockdesigns, Paper Crafting, Stamp It Up, Stampin Up, Stampin'Up!, Stamping, Stamping Up, Watercolor Words on April 12, 2016 by jpollockdesigns. 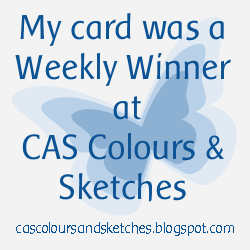 Wow, was the first week of the kids in school busy! 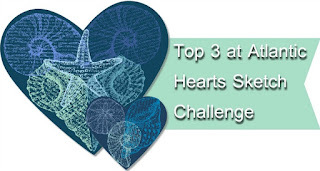 Maybe I’ll have more time next week to get the challenges done. 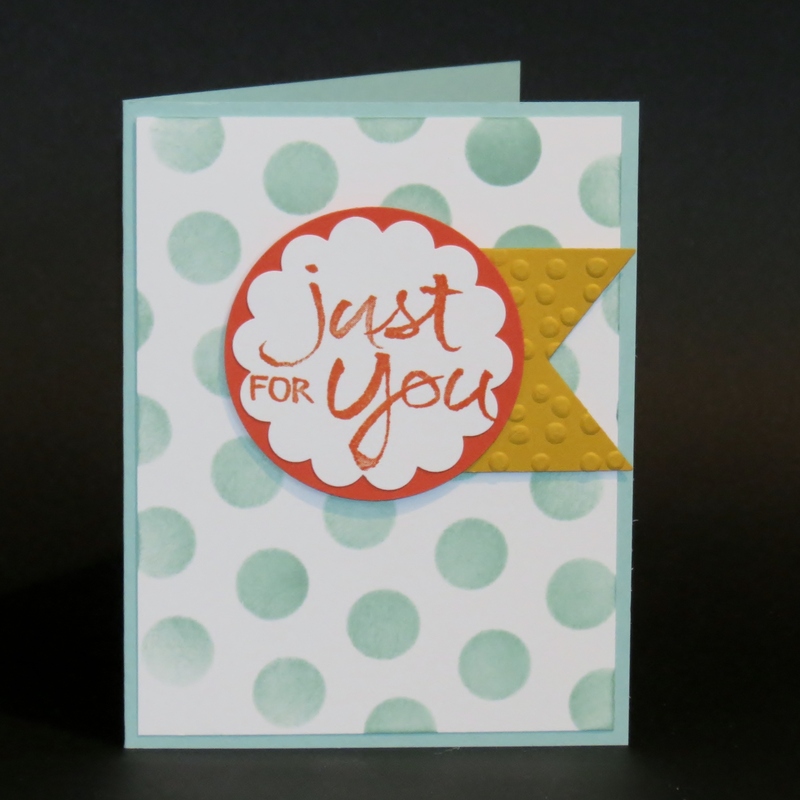 This entry was posted in Freshly Made Sketches, Pals Paper Arts, Stampin' Up! Annual Catalog 2015-2016 and tagged Stampin'Up!, Watercolor Words on September 12, 2015 by jpollockdesigns.